This is a low to sub-ohm resistance atomizer. Not all devices will fire these coils. Check that your battery or device will fire a 0.8 Ohm coil before using. These are not compatible with devices that have amp limits and safety chips. 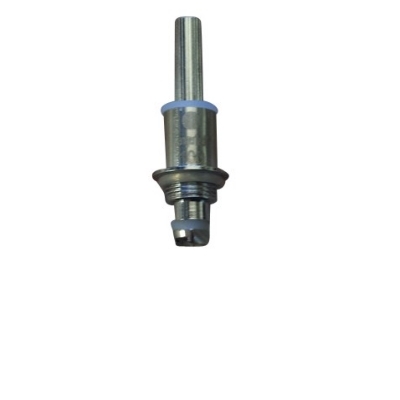 These heads are not compatible with any eGo style batteries and most Electronic APVs. Do not purchase and use these heads on any eGo style (including all Variable Voltage Batteries) or APVs that can not fire these Atomizers. Failure to follow these instructions can cause damage to your device. Only use with rechargeable IMR LiMh batteries with an amp rating of 10A or higher. These heads are compatible for use with the following Kangertech Tanks: Protank 3.